So, last week was my birthday and I spent a great portion of my day collecting free goodies! That’s right, FREE! 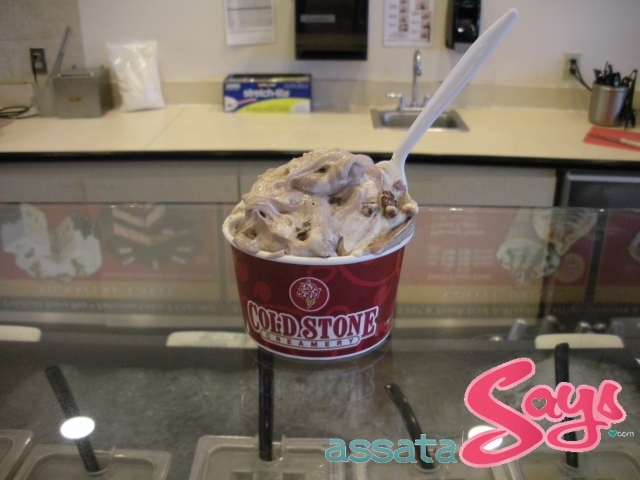 I write about my trips to Cold Stone to get my free ice cream almost every year. Well, this year I remembered to search around online to see which stores and restaurants have birthday deals. In the mall near my job, a Moe’s Southwest Grill just opened up. I signed up for an e-mail subscripton through their site last week. A day later, I got an e-mail for a free cup of queso. A day later, I got another e-mail for a complimentary entree. LUNCH!! Every year, I get an e-mailed coupon from Baskin Robbins (also near my job) for a free scoop of ice cream on my birthday. 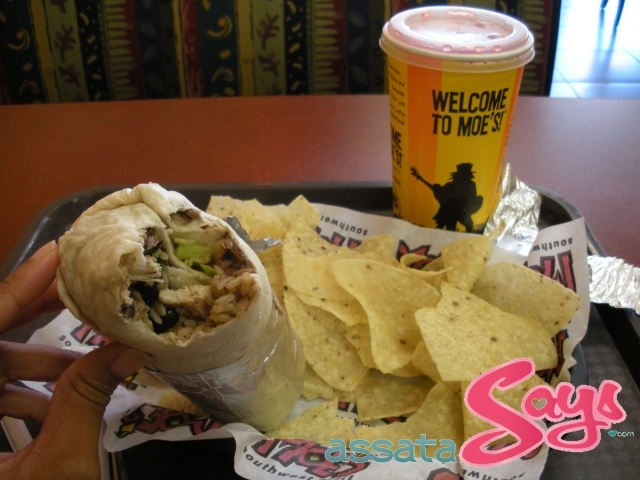 But, I was so full after Moe’s, I couldn’t even walk to BR. I definitely made up for it though. After I got off of work, I walked to the local Cold Stone to get my Like-It Creation. AFTER-WORK DESSERT! I got Cake Batter (one of my faves) mixed with chocolate and pecans. Than I went into the city to meet my mom at Benihana’s. I signed up for their e-mail list and got a gift certificate e-mailed to me for $30. The $30 covered by appetizer, meal, and drink (I ordered water!). The young lady who sat across from me turned 17 the Friday before. 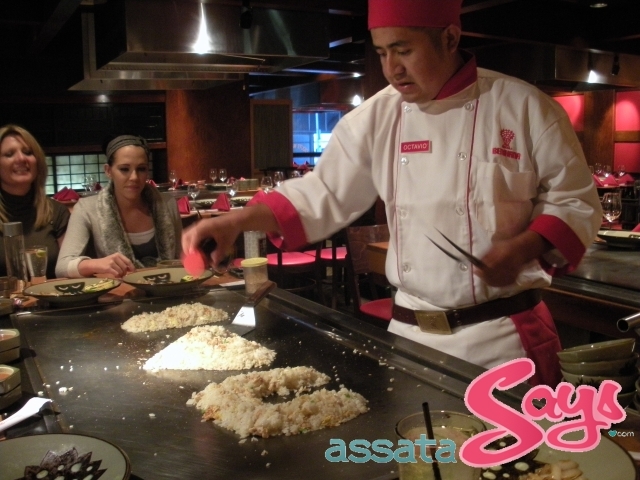 And to see all of the pics from my birthday, visit the AssataSAYS.com Facebook page right here. This entry was posted on Thursday, October 14th, 2010 at 8:14 am	and is filed under DINING, SALES AND PROMOTIONS. You can follow any responses to this entry through the RSS 2.0 feed. Both comments and pings are currently closed.